This POTD is taken from IHS Jane’s Defense Weekly, who are reporting that the IDF has unveiled a prototype of the Namer APC with a 30mm gun mounted in an unmanned turret. This represents a considerable upgrade in firepower over the existing Namer armament of a single .50 cal machine gun. Read more here. Today we present another article from ARMOR, this one from the May-June 2000 issue. 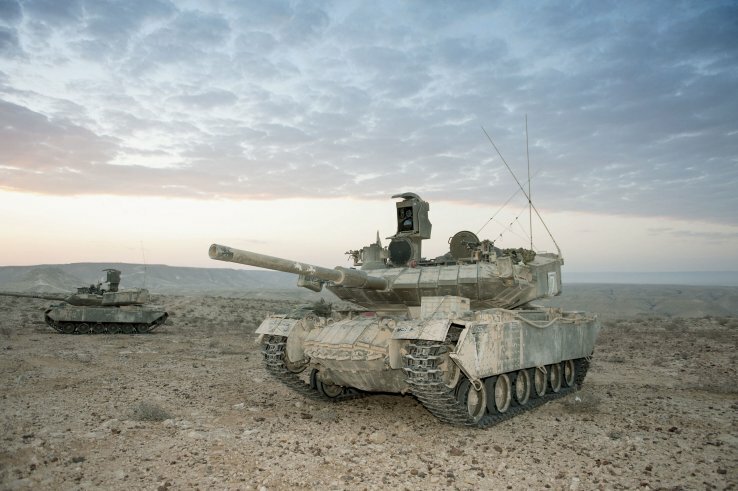 This article is titled “The Merkava Mk.3 Defies its Critics” by David Eshel. Eshel is a retired Lieutenant Colonel of the IDF and wrote several articles for ARMOR, a few of which focused on the Merkava. Last month we posted an article by Eshel on the Merkava Mk.4. Back in April we posted an ARMOR article on the Merkava Mk.2 by Richard Ogorkiewicz. Jane’s has posted an article about the IDF missle-firing Peres artillery vehicle. Details of the vehicle have only recently released, despite the fact that it entered service in 1982. This vehicle has generated a great deal of discussion recently, as the true purpose of the vehicle has been revealed. The manual guidance system restricts each Pere to having only one missile in the air at any given time, although a battalion of vehicles working together could potentially fire volleys at an enemy tank formation. The Pere vehicles are now linked to the IDF’s Torch command-and-control system, allowing them to receive intelligence on the co-ordinates of targets from a range of sources. Unlike the IDF’s Merkava Mk 4 tanks, the Peres have not been fitted with Rafael’s Trophy active protective system. The Peres can be used to fire either Tamuz 2 missiles with a 15 km range or Tamuz 4 missiles with a range of 30 km. The Tamuz 4 is similar to the Tamuz 5, which is the IDF’s name for the Spike NLOS missile that the company has marketed internationally since 2009. The main difference is that the Tamuz 5 has advanced day/night capabilities and can be used with a semi-active laser guidance system. 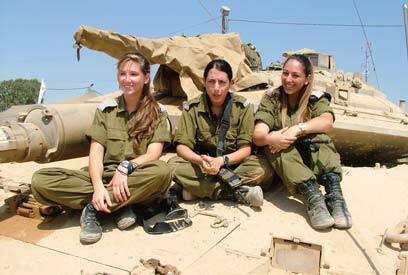 The Pere’s first operational use was not until 2005, when it returned fire on Palestinian attackers in the Gaza Strip. It then participated in the July-August 2006 war with Hizbullah, during which Pere units fired 527 missiles. In the 2008-09 Operation ‘Cast Lead’ against Hamas in the Gaza Strip, Peres fired 26 Tamuz missiles. Israeli “Pereh” tank officially revealed. Earlier this week the Israeli Defense Forces officially declassified the “Pereh” (Wild) anti tank guided missile launcher vehicle. Based on the hull of the M48 tank, the Pereh features a sizable turret with a fake gun barrel intended to hid its true mission of launching Tamuz ATGMs (also known as the Spike.) The large bustle on the back of the turret pops up to reveal the launcher tubes, of which there are twelve. According to Israel Defense, the Pereh has been in service for 30 years (!). Much speculation has been made in various online forums over the past few years as pictures of these vehicles have been leaked. Thus far it does not appear that any articles have been published in English on this vehicle. However, for those that are curious, Israel Defense has an article that is relatively readable using Google translate. Below is a gallery of some of the pictures of the Pereh that have surfaced on the internet, mostly drawn from this Israeli forum.